". . . [Taylor's] instrumental music melds jazz, pop, and classical influences into a thoroughly original hybrid. . ."
Strings Attached is Available for: Anniversaries, Apres Ski Parties, Awards Nights, Bachelor Parties, Bachelorette Parties, Banquets, Bar Mitzvahs, Bat Mitzvahs, Birthday Parties, Children's Birthday Parties, Casinos, Celebrations, Christenings, Christmas Parties, Church Services, Clubs, Coffee Shops, Community Events, Conventions, Corporate Functions, Country Clubs, Cruise Ships, Dinner Dances, Festivals, Fraternity Functions, Fund Raisers, Funerals, Graduation Parties, Grand Openings, Hotels, Jingles, Movie Soundtracks, Picnic, Private Parties, Proms, Resorts, Restaurants, Reunions, Showers, Sorority Function, Studio Session, Temples, TV Soundtracks, Weddings ...and more. 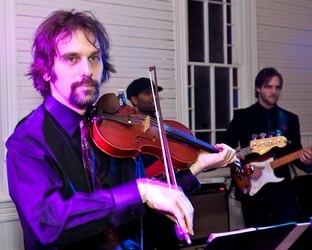 Looking for the best dallas wedding band Based just a few hours south of the Dallas are, the Strings Attached cover band brings you an eclectic catalogue of music we've developed over 20 years. 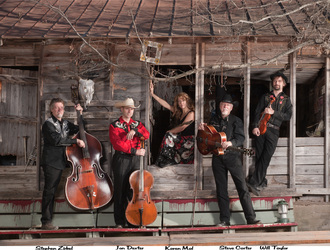 Grammy-winning artists like Pearl Jam, Shawn Colvin, Eliza Gilkyson, and Bob Schneider and many others have trusted their music with Strings Attached. 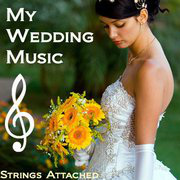 Your wedding music will be in good hands. When Pearl Jam came to Austin in October 2009 to record their live Austin City Limits Studio show that would be broadcast nationally, they could have chosen to fly in anyone. They instead choose to entrust the strings portion of the show to Strings Attached. 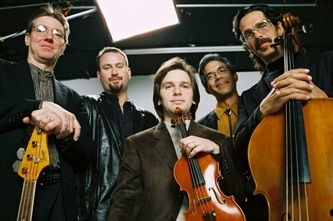 Strings Attached has performed with 3 Grammy award winners with 5 Grammy's among them and 7 Grammy nominees with at least 26 nominations among them. 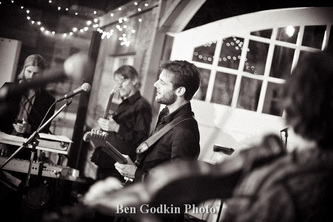 -Will Taylor and Strings Attached is one of the best and finest dallas wedding bands from Austin, Texas that can play just about anything you dream of. Rock, pop, swing, jazz, motown, country: you name it. See our website or below for our current playlist, but keep in mind we can do virtually any song you want. 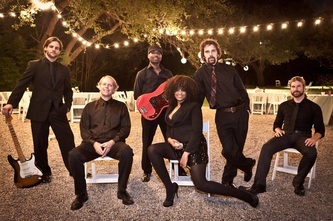 Will Taylor and Strings Attached did an amazing job at our wedding! If I had to go back and pick again, I would still choose them. Very professional!